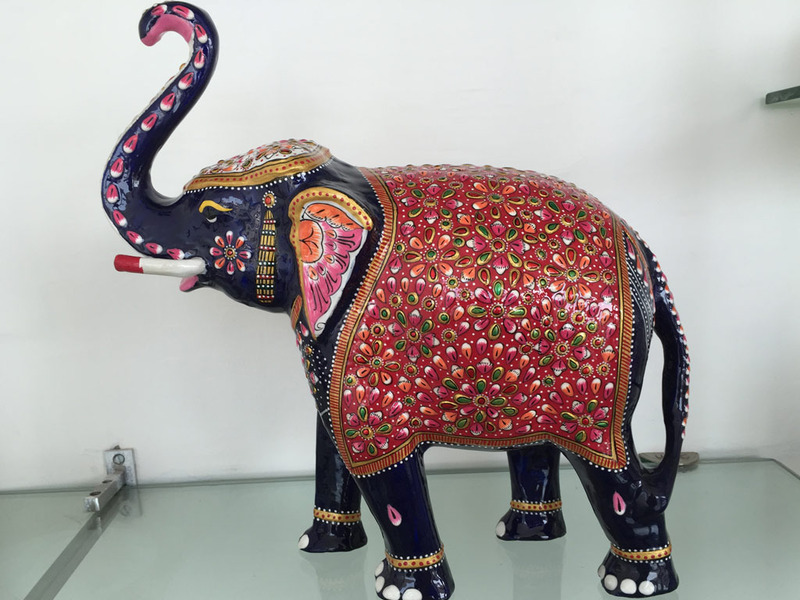 Nirmala Handicrafts is a reputed Manufacturer, Supplier and Wholesaler of a classy range of Handicraft Items. In addition to this we are availing reliable Metal Meena Painting services to our clients. 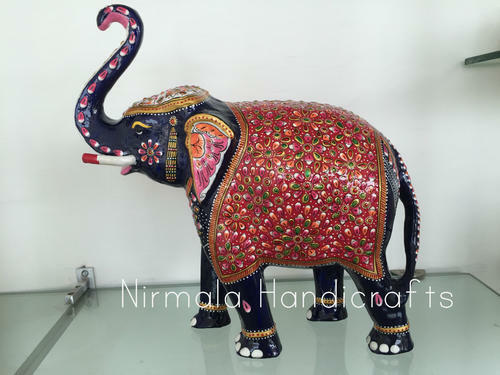 Nirmala Handicrafts is successfully engaged in manufacturing, supplying and wholesaling a wide assortment of Handicraft Items & also provide Painting Services. Our creative team of professionals design and manufacture this offered range using high-grade raw-material, in compliance with the international quality parameters. For its high durability, smooth edges, clean finish, appealing look and strong construction, our offered range is widely appreciated in the market. We are offering our products in various designs, shapes, colors and finishes, to meet the variegated requirements of our clients. Along with this, we are also rendering reliable and flexible Metal Meena Painting Services for different handicrafts.